Make tarts without loosing part of the pan. 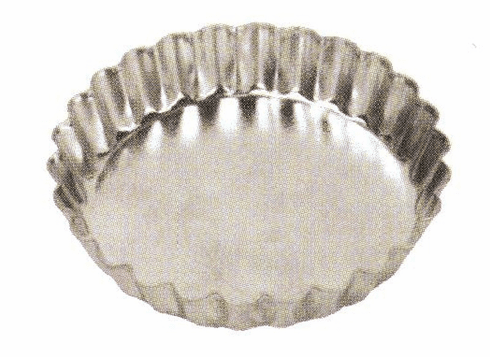 Tin plated steel pan. Measures 4".